Explore top-Rated Tourist Attractions in Chiang Mai, including best temples, night bazaars, elephant nature park and shopping places. More attractions that you might interested in. 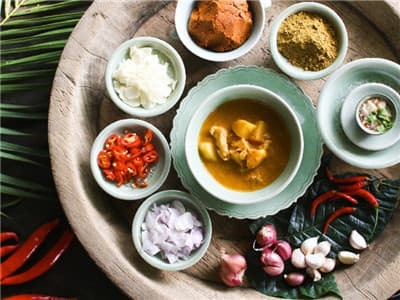 Chiang Mai tours below are excellent ways of making the most of your visit to discover the wild life & elephant, nature scenery, history temple, night market, unique snake bars, local tribes for family and honeymoon tours. Explore Chiang Mai holidays and discover the best things to do, top local restaurants, supreme shopping places and when and where to visit, etc.